The Contractors' Choice for Quality Hardwood & Laminate Flooring, Installation Products, Expert Advice & Machine Repairs. 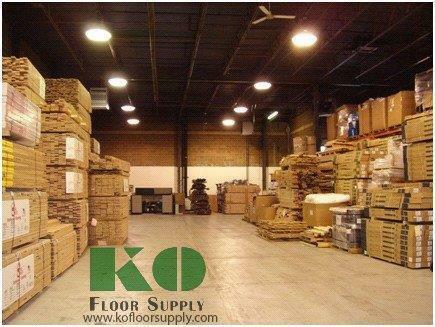 KO Floor Supply is the contractors' choice for hardwood flooring, installation, sanding, and finishing supplies as well as floor sanders, edgers, buffers, vacuums, parts, tools, and sundries. 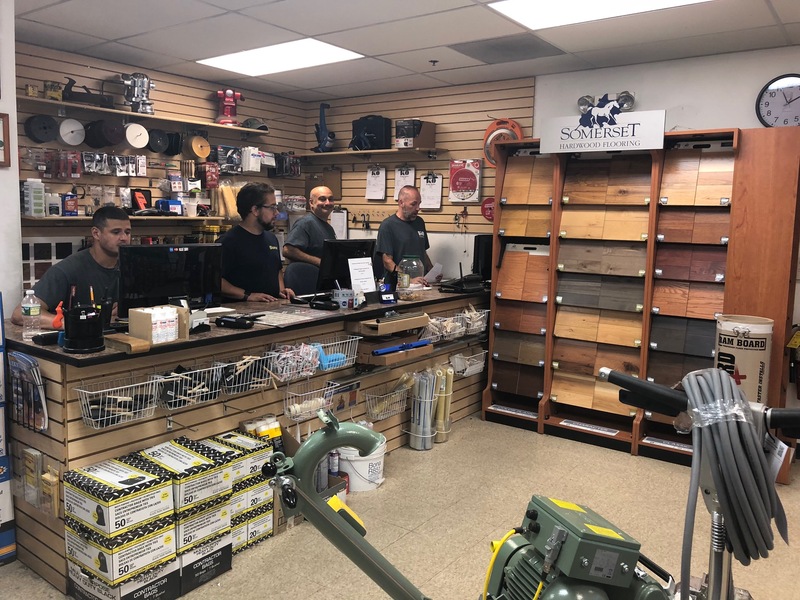 We were established in 2007, but most of our staff has been in the flooring industry for most of their professional lives. 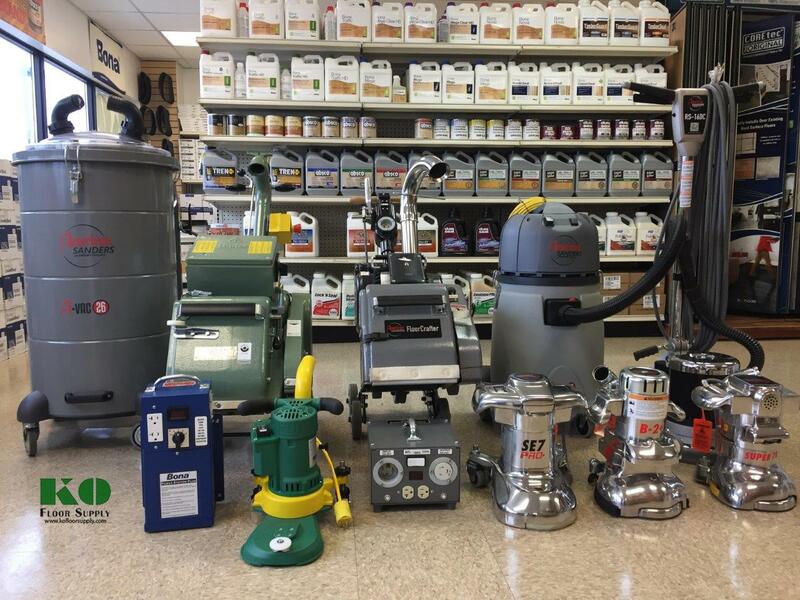 We have extensive experience and product knowledge spanning across all the products we offer. We operate one of the largest repair/service centers in the Northeast with several full time mechanics on staff for quick turnaround times. We also have our own fleet of trucks to provide quick delivery to our customers. Together, the KO Team has created a wholesale business that puts the customer first by providing excellent service and offering the best quality professional products that are available. 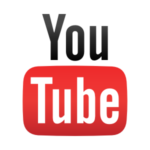 Come see why 'Contractors Who Know, Go To KO!" KO has top notch service! Very very fast unload. Tricky parking for beginners, but doable.